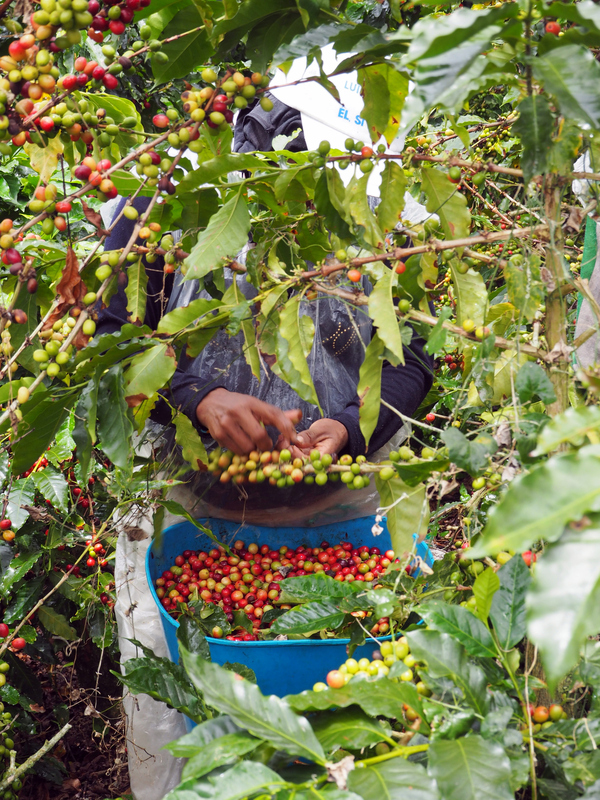 Blue Marble Microinsurance and Nespresso have developed a pilot program to bring weather index insurance to coffee farmers in Colombia, according to a recent Artemis blog. Coffee crops are exposed to great risk from weather conditions, and farmers in developing countries often lack insurance options. The program provides coverage for excess rainfall and drought during the developmental stages in which coffee is most vulnerable. Satellite technology is used to obtain the data required to create the weather indices against which the parametric policies can be triggered. If excess rainfall or drought occurs in a covered area, payments can be made automatically and quickly without the need for time-consuming claims assessment. “This pilot initiative helps to establish a support mechanism for smallholder coffee farmers in Colombia so that they can continue to thrive in the face of climate change,” said Guillaume Le Cunff, President and CEO of Nespresso USA. The program is a good example of the growth of microinsurance, which provides affordable insurance coverage to low income populations in developing counties. To learn more about microinsurance, click here. Previous PostFrom the I.I.I. Daily: Our most popular content, October 1 to October 4Next PostWhat will legal marijuana mean for Canada’s road safety?